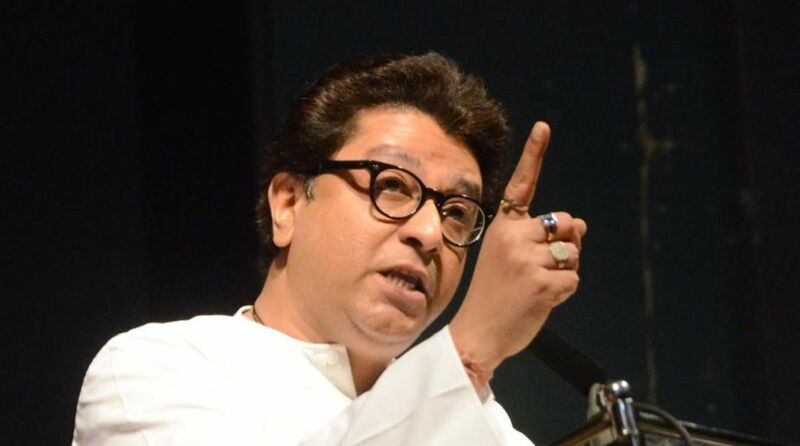 Maharashtra Navnirman Sena (MNS) chief Raj Thackeray compared Shiv Sena to a dog after the latter’s claim that the Bharat Bandh failed in Maharashtra. Thackeray, whose party participated in the nationwide shutdown call given by the Congress, said Shiv Sena’s situation is like the dog which doesn’t know which way to look at. “There’s a breed of dog which doesn’t know which way to look at. Same is Shiv Sena’s situation. When their money gets stuck, they talk of stepping out of alliance, when their work is done, they go silent,” he was quoted as saying by ANI. Mocking the party led by his cousin and founder Balasaheb Thackeray’s son Uddhav, Raj Thackeray said that there was no need to pay attention to Shiv Sena because they are clueless. “Nation has been seeing this for the last four years. All they did was write editorial prices on diesel and petrol. They’ve no role left to play. They don’t know what they’re supposed to do. No need to give them importance,” he said. MNS activists led protests in Mumbai, Thane, Palghar, Pune, Nashik and others areas of the state. In Dadar, MNS activists broke police cordons and waved black flags as the motorcade of Chief Minister Devendra Fadnavis zoomed past. In Andheri, they attempted to stop the Mumbai Metro Rail but there were no major dislocations in the services. Earlier today, the Shiv Sena, which is an ally of the Bharatiya Janata Party (BJP) in the state and the Centre, said that the Bharat Bandh failed to generate desired impact in Maharashtra because the Uddhav Thackeray-led party was not “consulted” over the protest. The Congress had approached Sena, which has openly criticised the BJP and Prime Minister Narendra Modi over a host of issues, only on Sunday. Sena turned down the request. Senior Sena leader and Rajya Sabha MP Sanjay Raut Monday said the bandh would have generated better impact had the Congress consulted his party in advance. “Those who do not understand Maharashtra had called for the bandh just ahead of Ganesh festival (beginning September 13). It was a wrong timing. 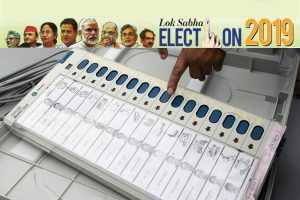 Even the Goa congress did not participate in the bandh because of the Ganesh festival,” Raut told a Marathi news channel. Maharashtra Minister of State for Home Deepak Kesarkar, who is from the Shiv Sena, said the bandh was observed only in half of Maharashtra. Kesarkar said the bandh evoked “some” response because it was organised for a good cause, but not to the expectations of the Congress leadership. “Based on a preliminary report with me, the success rate of the bandh across the state was around 47% to 50%, but I don’t want to politicise the protest,” he told reporters. The nationwide shutdown was called by the Congress and other opposition parties to protest against the rising fuel prices. Chief Minister Devendra Fadnavis (BJP) has already stated that his administration was exploring ways to slash the fuel prices. “Some states in the country are largely dependent on revenue that comes from levying taxes on fuel. If fuel is brought under the ambit of the GST, these states will not benefit on the fiscal front and their economy might be in trouble,” Kesarkar said. He said the prices of fuel can be brought down if all states come together.